Get things done with ease, comfort and control. 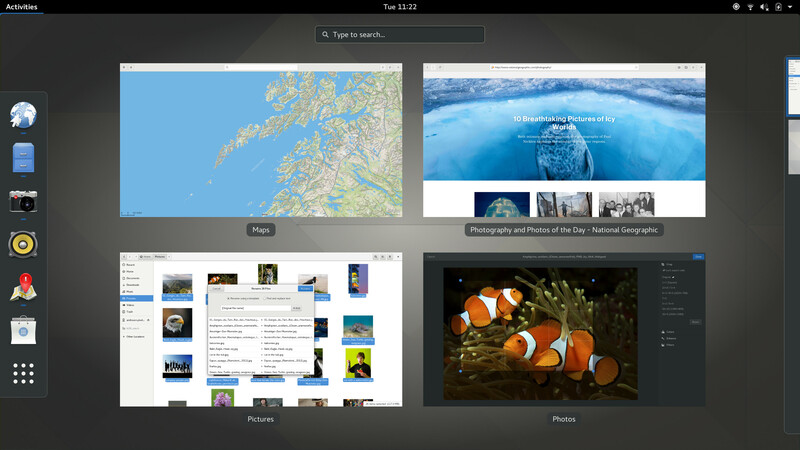 GNOME 3 has been designed from the ground up to help you have the best possible computing experience. Learn about what it has to offer. 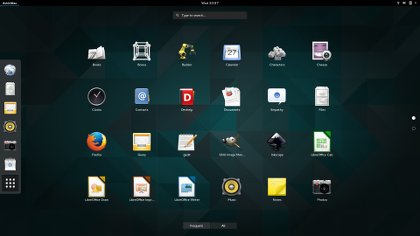 Every part of GNOME 3 has been designed to make it simple and easy to use. The Activities Overview is an easy way to access all your basic tasks. 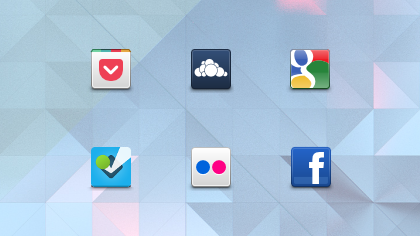 A press of a button is all it takes to view your open windows, launch applications or check if you have new messages. Having everything in one place is convenient and means that you don’t have to learn your way around a maze of different technologies. 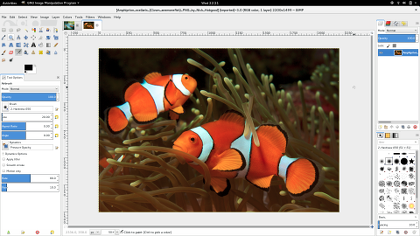 GNOME 3 provides a focused working environment that helps you to get things done, and it is packed with features that will make you more productive. A powerful search feature lets you access all your work from one place. Side-by-side windows makes it easy to view several documents at the same time, and we even provide a way to turn off notifications when you really need to concentrate on the task in hand. 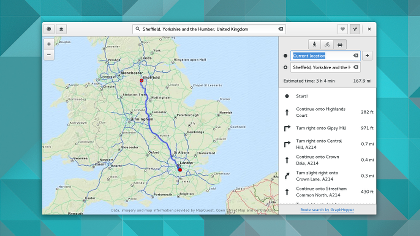 GNOME 3 lets you do the things you want without getting in the way. It won’t bother you or badger you with demands, and it has been designed to help you comfortably deal with notifications. Our messaging system lets you quickly respond to notifications in place or to return to them at a convenient time. Every aspect of GNOME 3 has been crafted to fit together as a harmonious whole, so that it offers a consistent and integrated experience. We have paid a huge amount of attention to detail, resulting in a smooth and polished product that is satisfying to use and beautiful to behold. If you use online services to store documents or to organize your calendar or contacts, GNOME 3 is just for you. It will seamlessly integrate with your online accounts, so that all your data can be accessed from the same place. This takes the work out of using online accounts and makes it easy to find things when you need them.